Kikee D Bhutia is a visiting doctoral student in the DSR in 2018. She is a PhD candidate at the Department of Estonian and Comparative Folklore, University of Tartu. Before joining Tartu, she worked as a Research Assistant in Namgyal Institute of Tibetology, Gangtok (Sikkim, India). At Namgyal Institute of Tibetology, she was involved in various projects including transcription, translation and transmission of oral histories and proverbs and also assisting in ethnographic documentary film making. 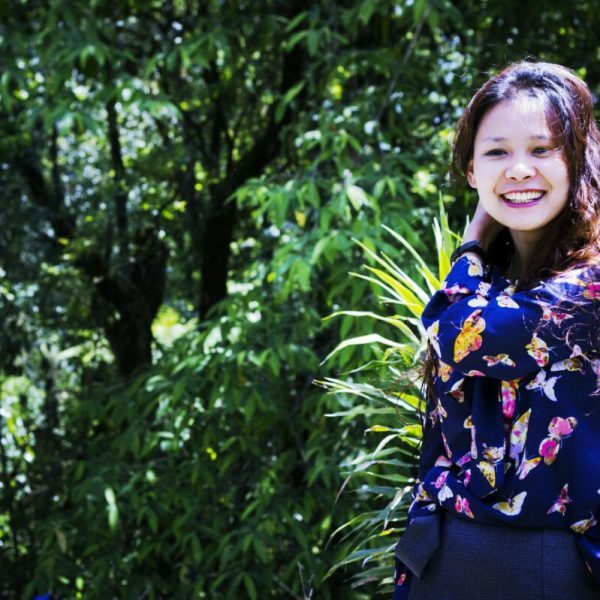 Her research focuses on belief narratives regarding yul lha gzhi bdag (guardian deities), in Sikkim (India), and particularly seeks to draw out the relational principles that connect these deities with villagers in their everyday life. Her research is an exploration of the beliefs, values, stories and rituals she grew up with, and so she sees her research as both an academic endeavour and a quest for discovering and understanding ‘the self’.